We would be very happy to answer any questions you may have or help in any way possible. If you have any questions, requests, or if you would like to make a comment, this is where you can do it. 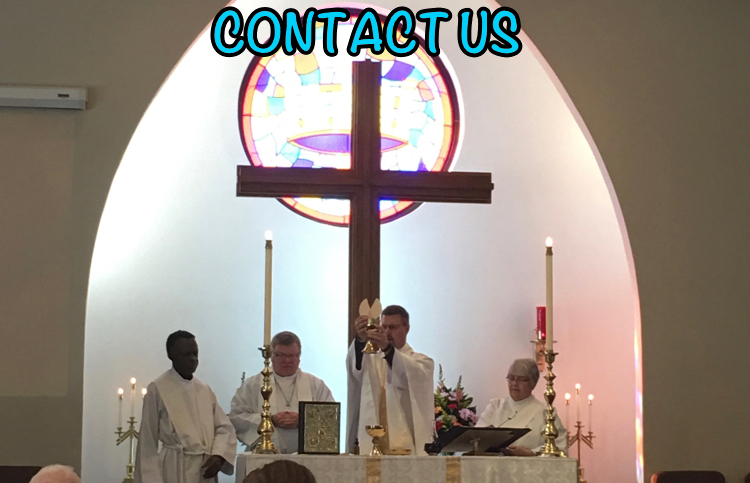 If you so desire, you can reach our Church office by telephone at 972-475-4447. If you are a member of our congregation, and are looking to get a prayer request on the weekly pastoral prayer update, then please select "Pastoral Prayer Request".